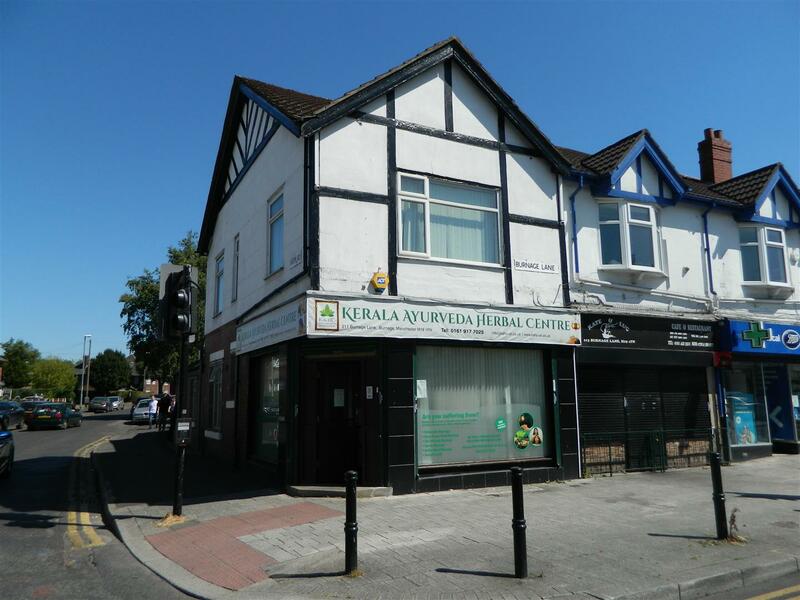 ***EXCELLENT RETAIL INVESTMENT PROPERTY WITH ACCOMMODATION*** Sanderson James are pleased to offer for sale this prime retail and investment property. 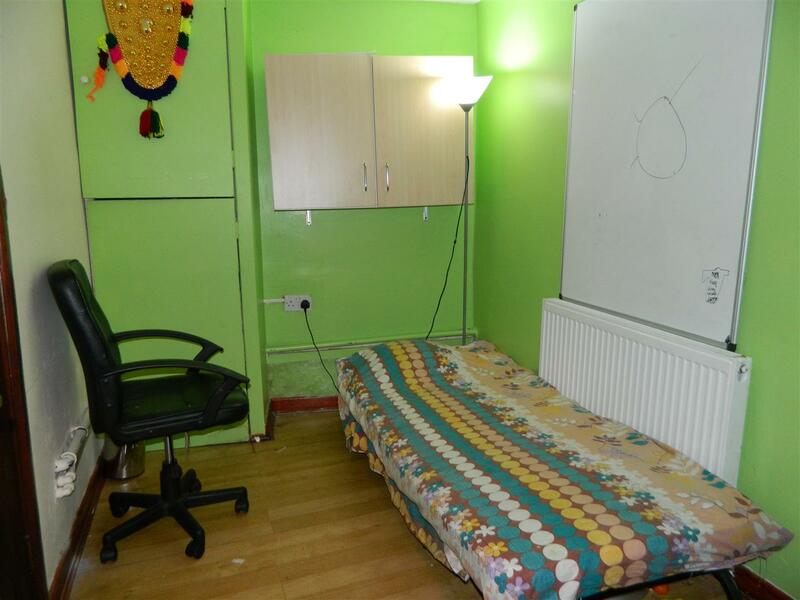 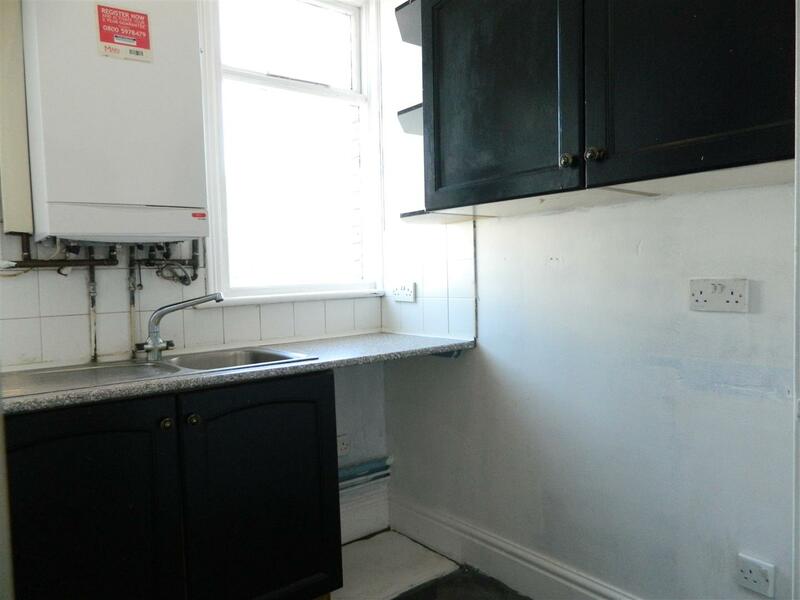 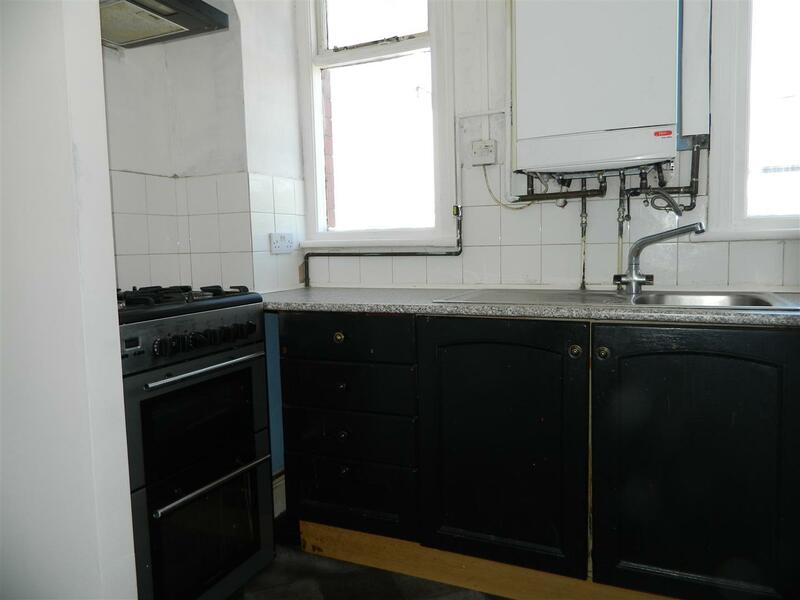 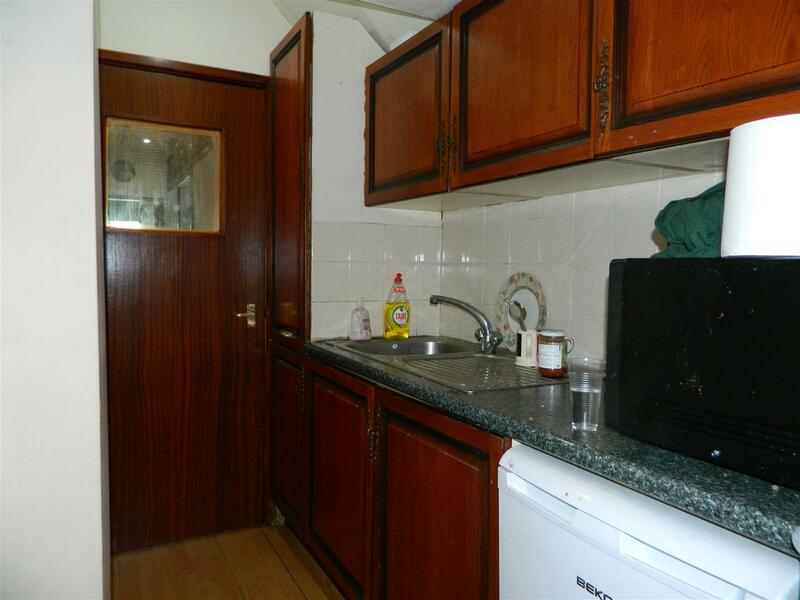 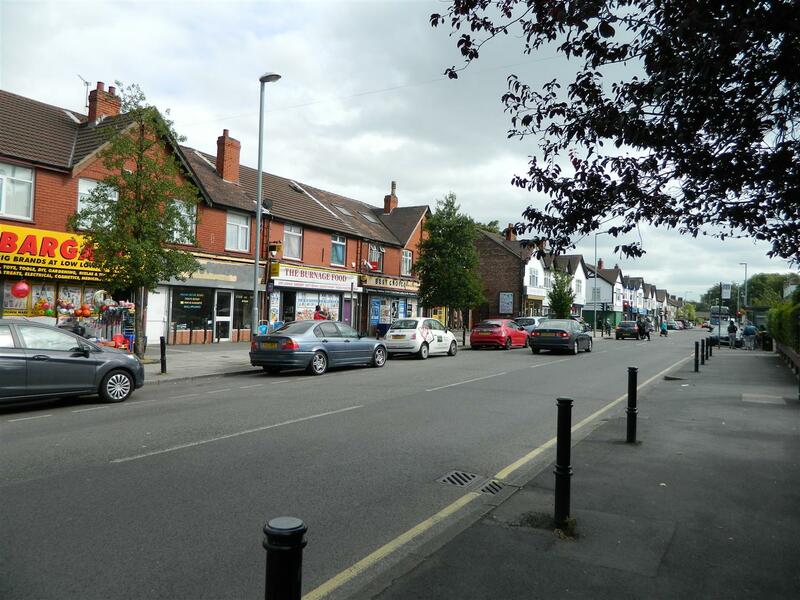 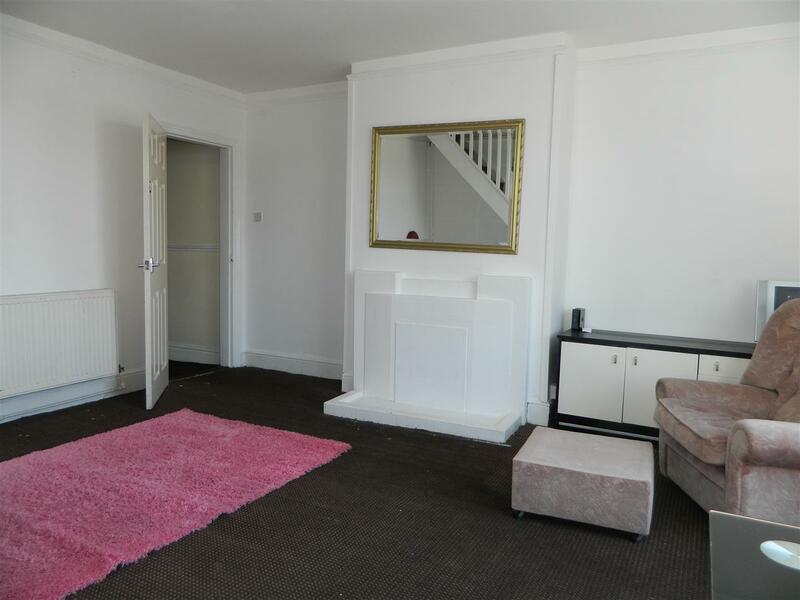 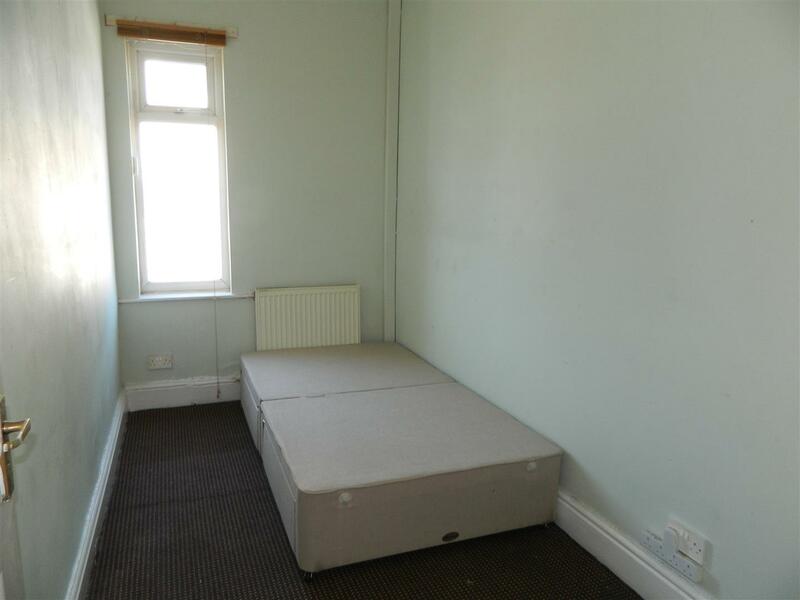 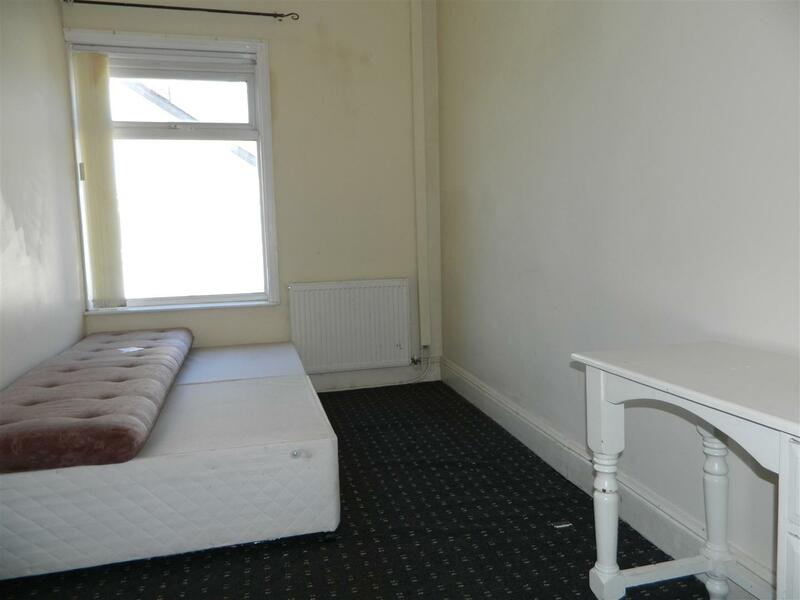 The property is at the heart of Burnage shopping area with good foot fall and at the main traffic lights, it will be seen by everyone that passes. 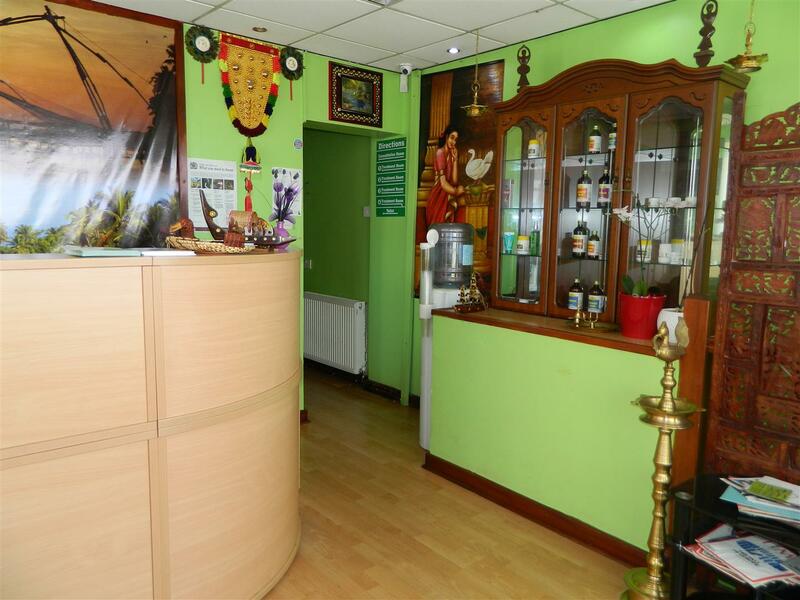 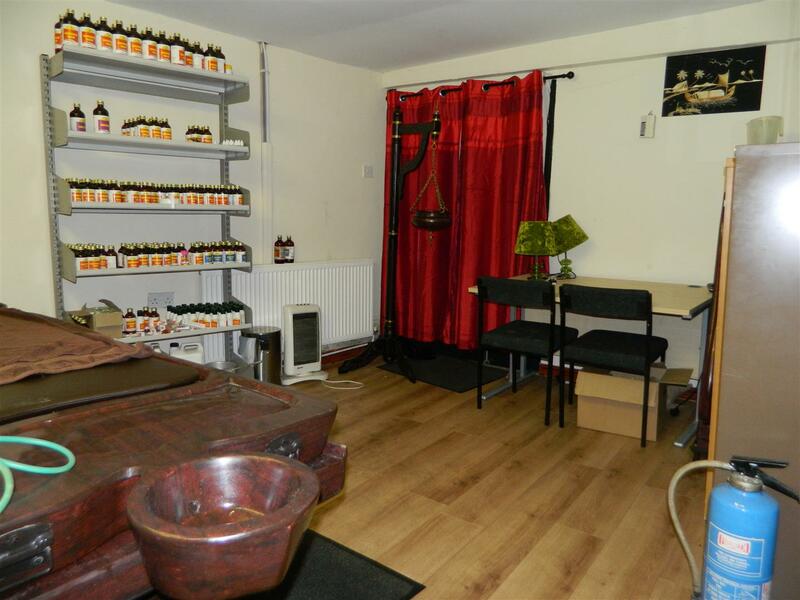 The shop area is on the ground floor with street access and Secure vestibule with intercom. 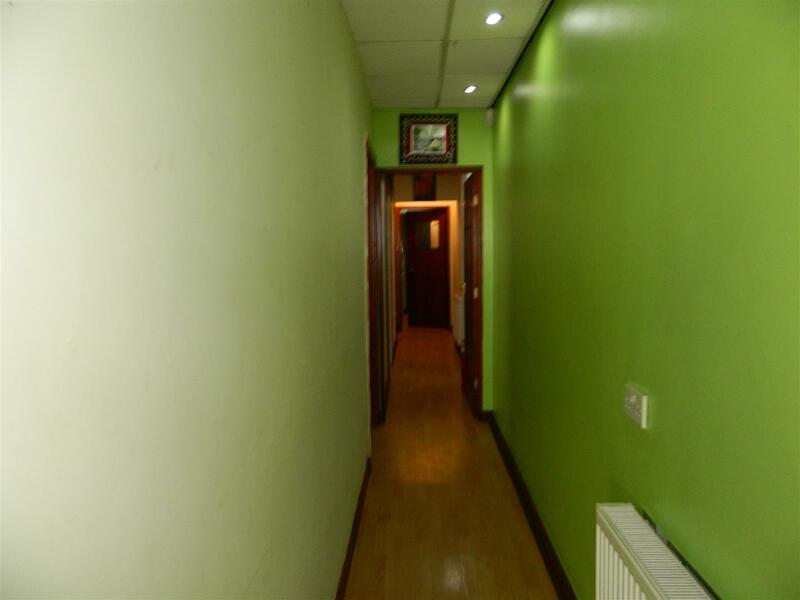 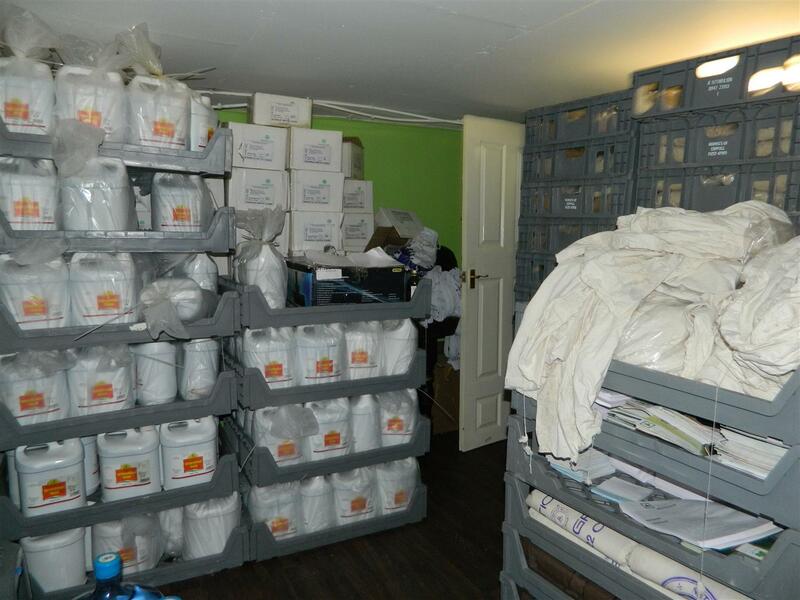 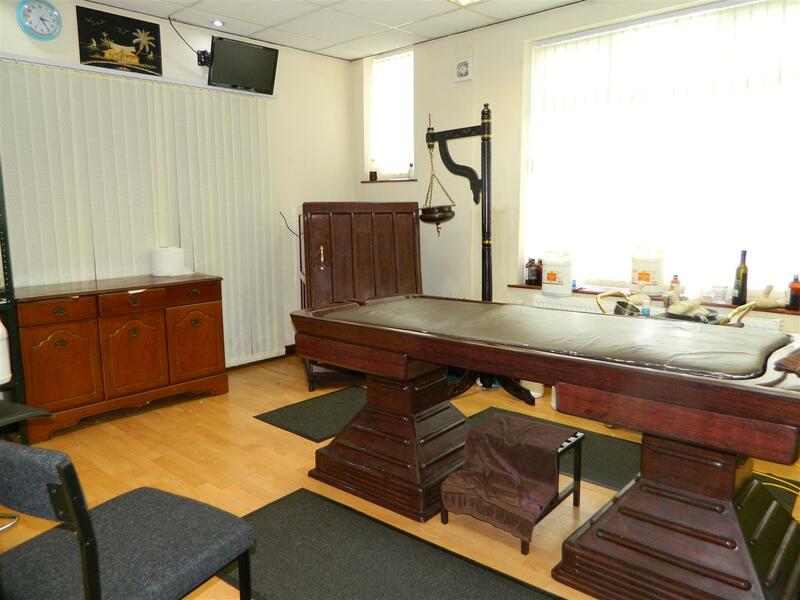 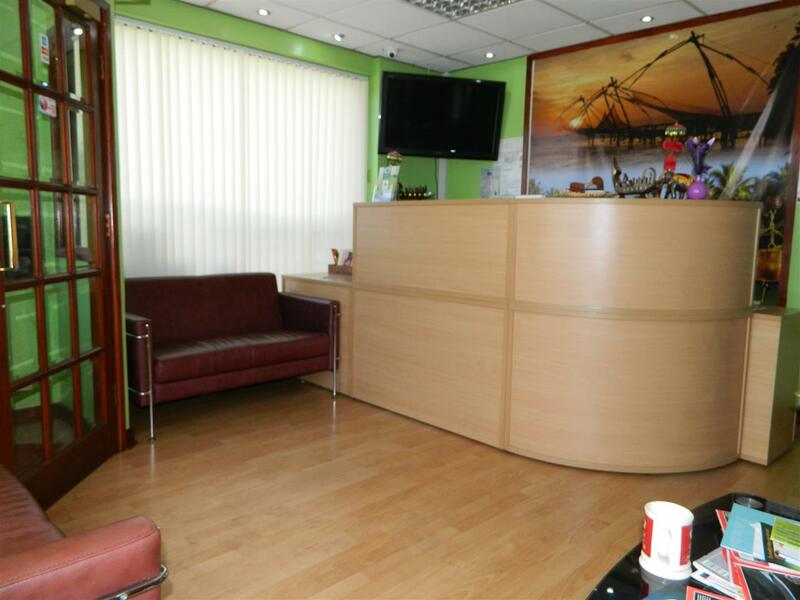 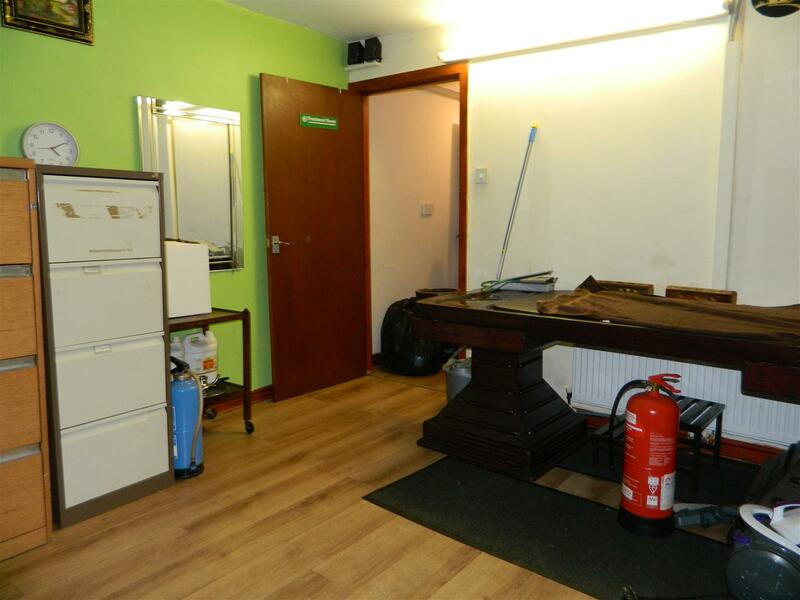 There is a main reception area that leads through to four separate treatment rooms, a toilet and kitchen area. 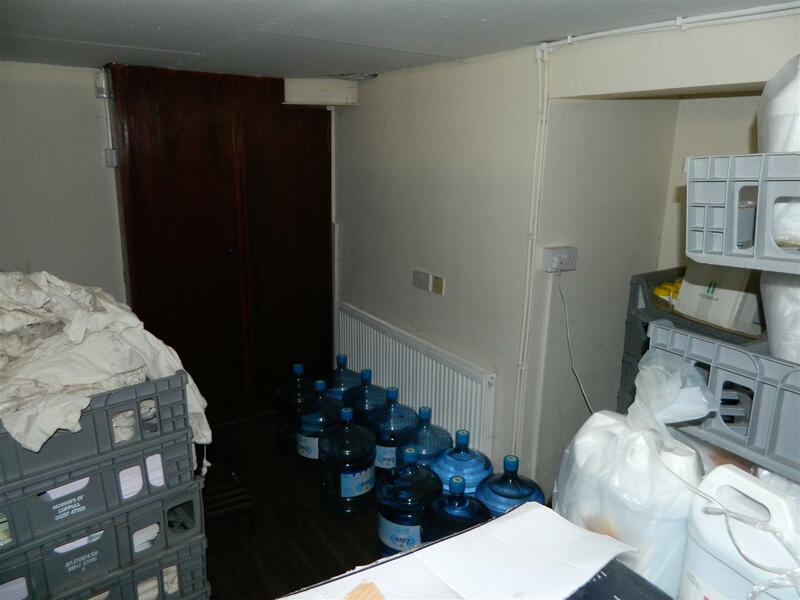 also off the reception is a basement store room. 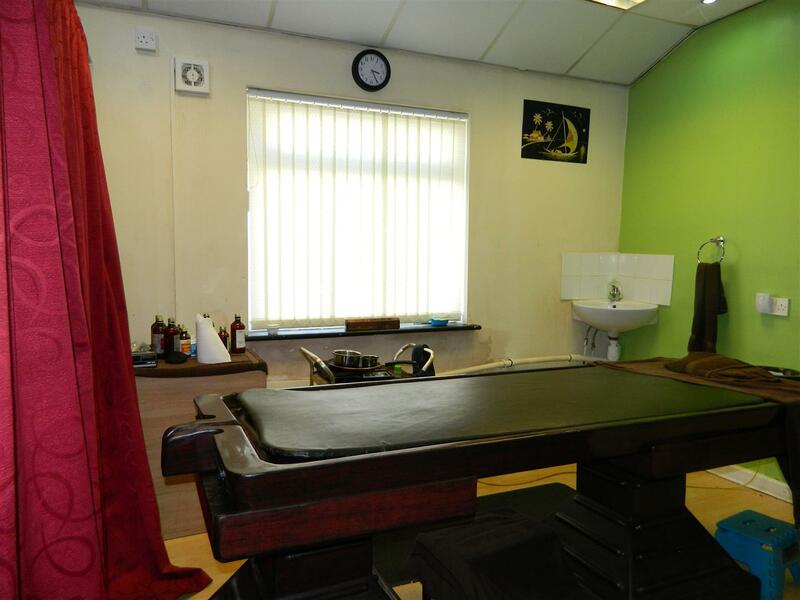 All the treatment rooms are created with partition walls making it a simple process to open the area up again to a large open space. 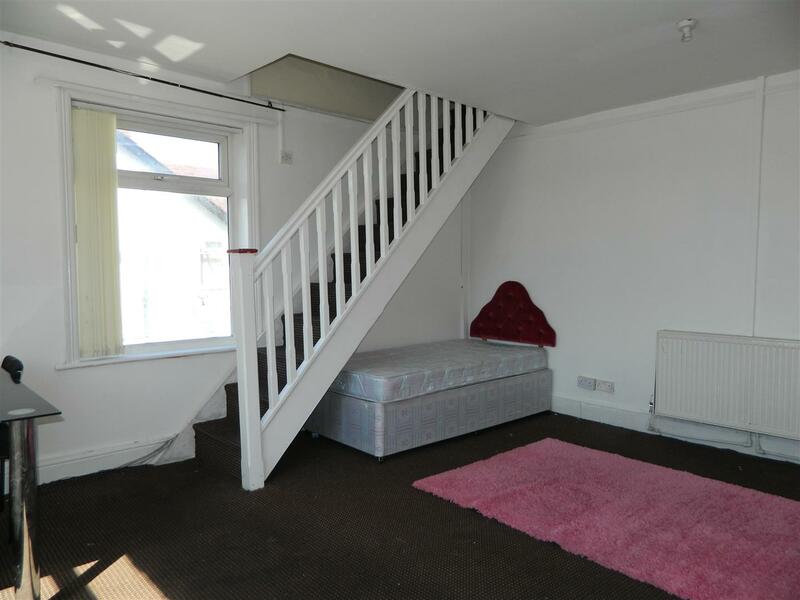 Accessed from a separate entrance at the rear is the upstairs flat. 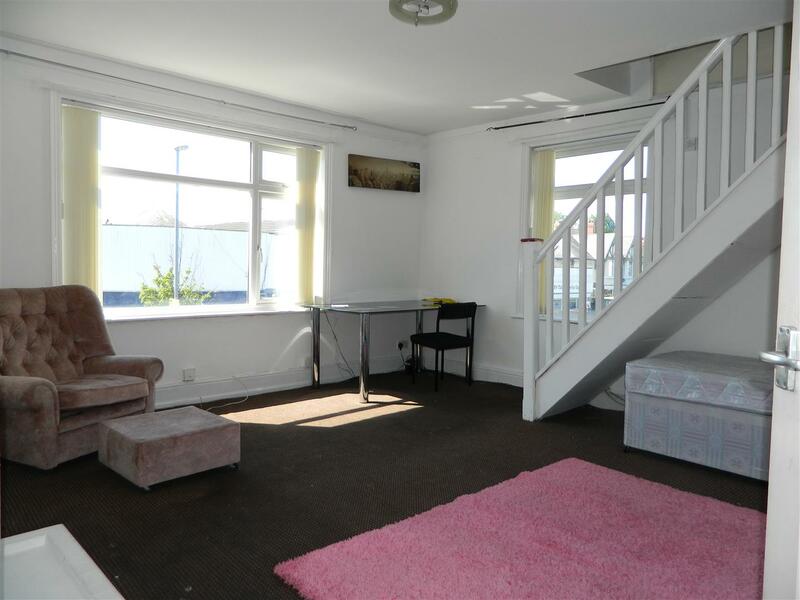 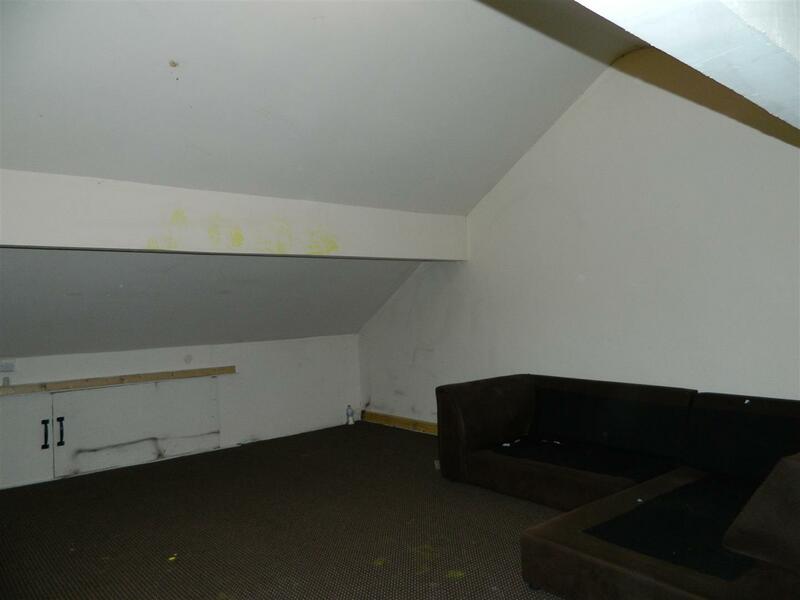 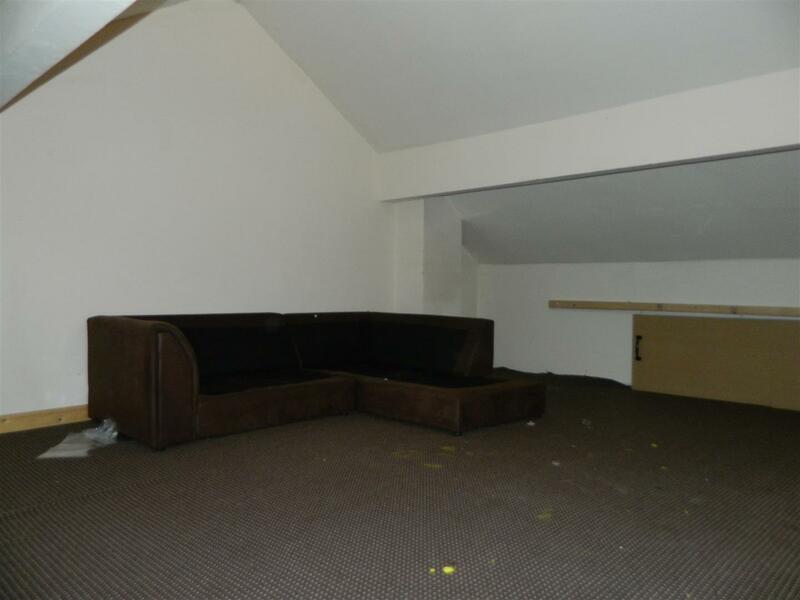 The flat comprises a large lounge with open plan stairs to the attic master bedroom. 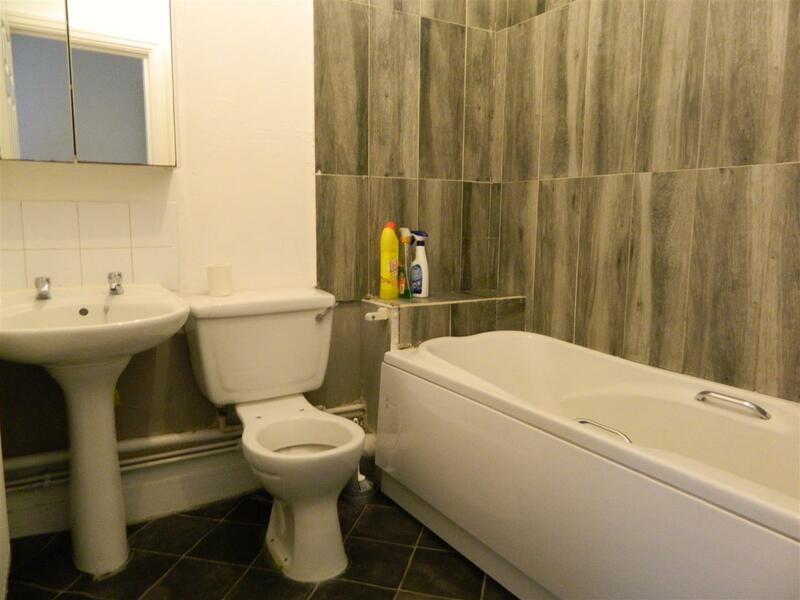 there are two further bedrooms, a kitchen and bathroom and the first floor. 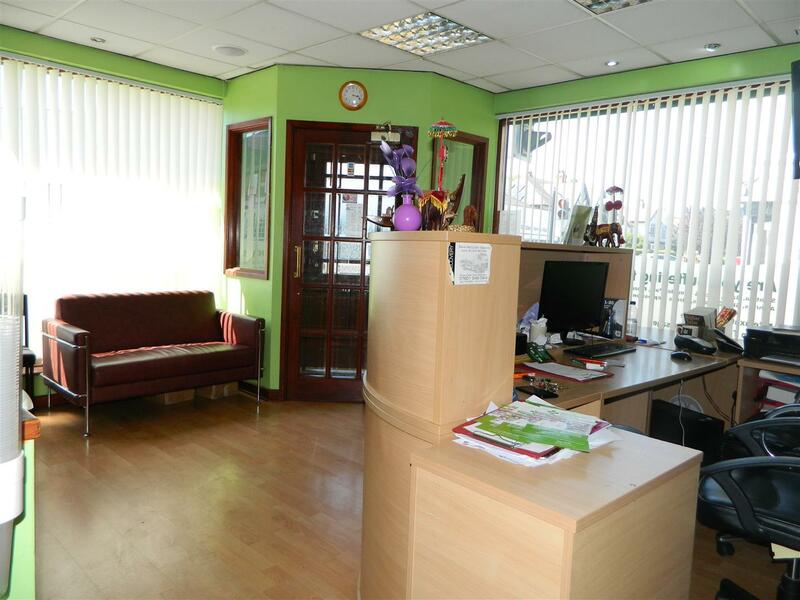 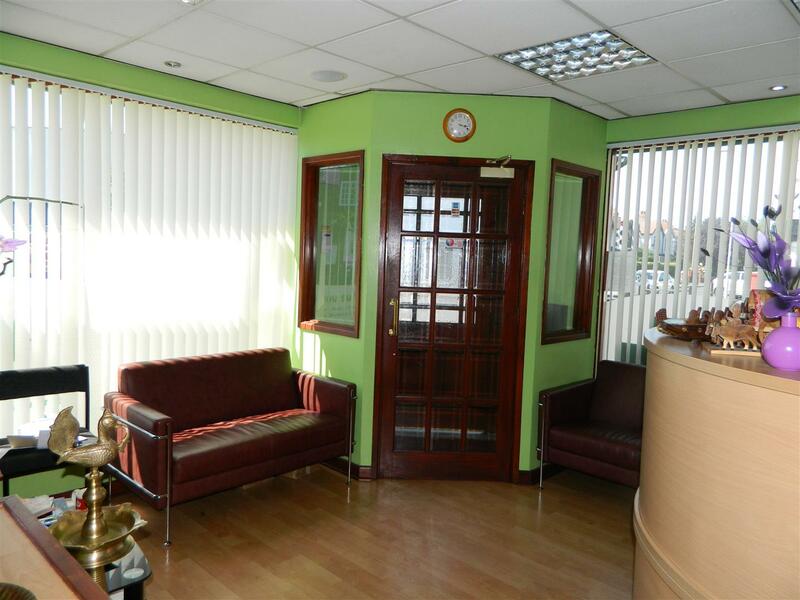 The current business is relocating leaving the opportunity for you top purchase a prime Burnage commercial property.